She is one of the mothers of postructuralist theoretical feminism. She urged women to use language to understand themselves and their social roles, and to reaffirm their understanding of the world. Her most famous essay, The Laugh of the Medusa, influenced other feminist witers. 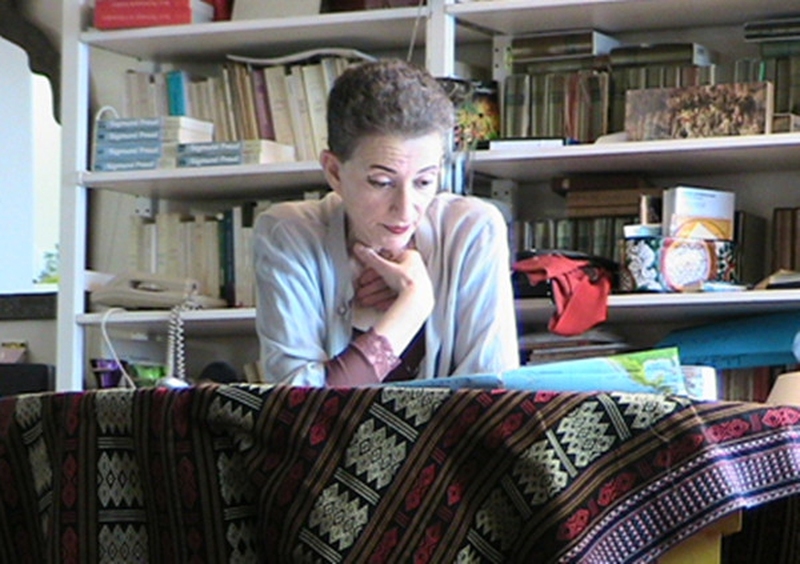 Here are some Helene Cixous quotes that capture her poetic style of writing. It can reveal deep emotions and desires we never thought we had. She challenges her readers to write, so that they may be heard. The responsibility of taking her own voice is given to women. Women must seek not to be repressed by male dominance, by being afraid of their own desires. The greatest act of love is to go against one’s natural behavior. Women writers should transcend fear. One of the most inspiring among Helene Cixous quotes. This should be enough to empower young women to claim their voice. Reading is being transported to a new different place each time. Reading is one of the steps in the ladder of writing. Stop worrying and start to write. Only by knowing pain can we understand true happiness. Women must take what have been taken from them. The fear and joy of writing. Ready to devour the object of your affection. Love and fear are inseparable. Language can influence thoughts and actions. On the ethics of thinking. Poetry has the power to move and inspire people. Don’t let yourself be trapped to a body restricted by society. Helene wanted to bridge the gap between love and language.